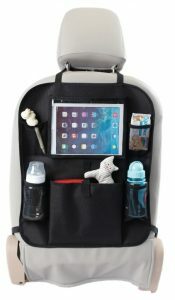 View cart “3 Sprouts Backseat Organiser Whale” has been added to your cart. 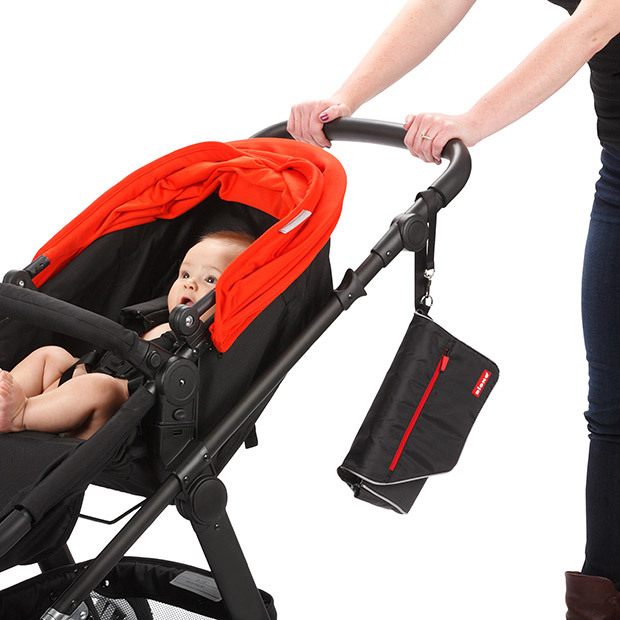 The Diono Travel Changer is a new stylish nappy changing solution; a mum must-have for one-handed access to changing pad, wipes and other nappy change essentials. 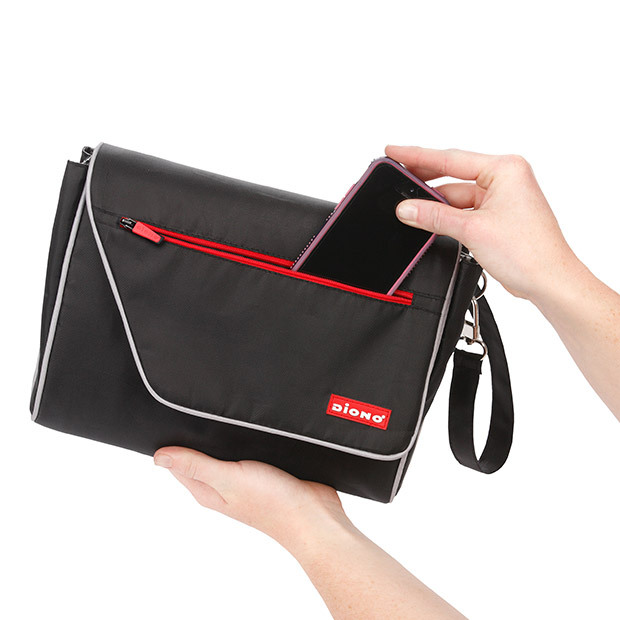 The modern clutch and wristlet combo helps ensure a quick grab when heading out the door and easily attaches to strollers. 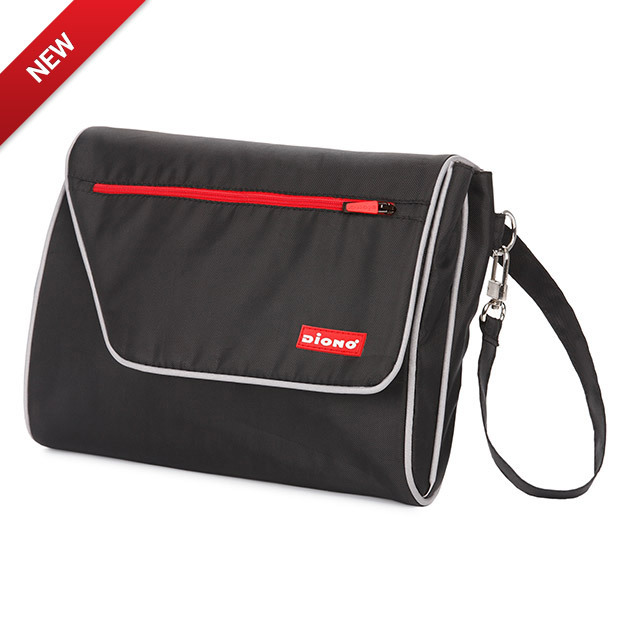 The compact and sleek design means the changer easily fits into larger bags for travelling. The wipeable denier clutch expands for storage and has a water resistant zippered divider for storage and organisation. 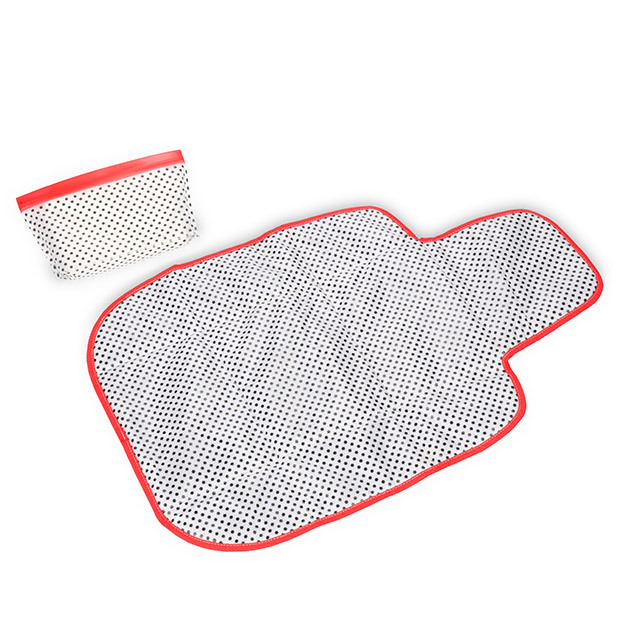 Use the comfortable padded baby changing pad either up with the babies head on the extra section or down to give an extra area to hold any messy items during the change. A unisex star pattern gives a unique and stylish look. 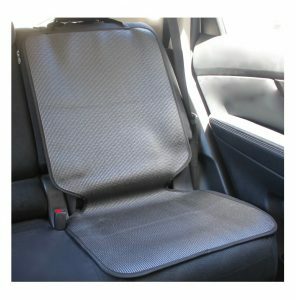 Also includes a reusable soft wipes pouch which slides right into the spacious clutch and keep wipes freshly moistened with its quick zip-seal.